Today’s advent calendar post is going to be a short one as it’s a duplicate from last year so I think I’ll be doing a second post later. Today’s a bit busy though as I’m going away for the weekend so I’m hoping to get all scheduled posts ready, it always feels a bit odd opening advent things early when I do this though! The Emma Hardie Amazing Face Moringa Cleansing Balm is one that I got last year in the Marks and Spencer’s beauty advent calendar so I’m going to link to that post here so you can see my original first impressions. It’s a cleansing balm that you apply and then wipe off with a damp cloth. I’ve not tried many cleansing balms but they don’t really agree with my skin when I have so I’ll do a mini review if you want to read more on what I remember about this one. This is a 15ml jar but the standard 100ml jar costs £39 and comes with a cleansing cloth. It’s not exactly cheap but given how long this mini jar lasted last year I’d say it’s good value for money. 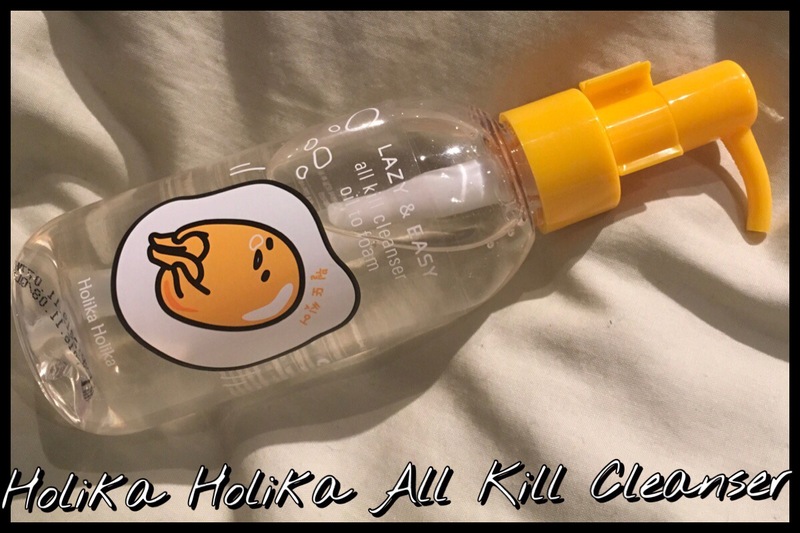 This is the Holika Holika All Kill Cleanser Oil to Foam and is part of the Sanrio Gudetama collaboration range. I think it may also be the cutest bottle I have ever had when it comes to cleansers. 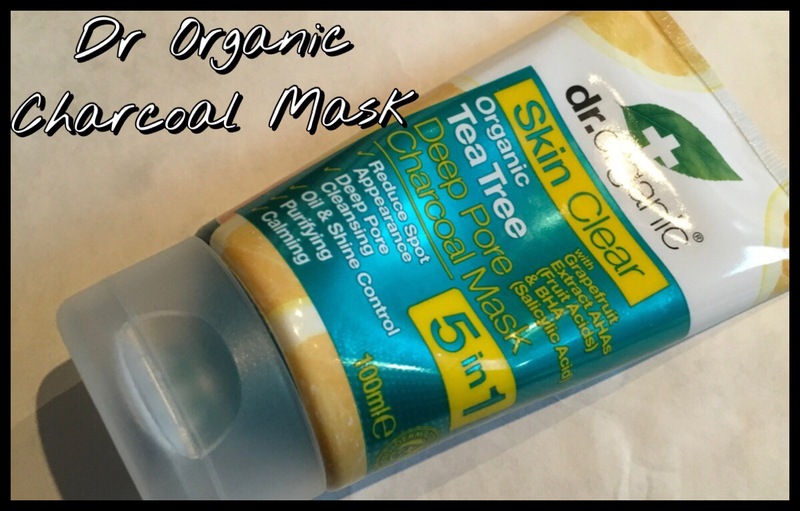 I have tried a few skin care products from Korean brands and, for some reason, they seem to all get on well with my skin which seems to be fairly rare when it comes to western brands o I wanted to give a cleanser a go. Add in the fact I’ve been curious about these oil to foam style cleansers for a while and this one stood out for me. I don’t often do posts on skin care and I always make sure I’ve used it for a few weeks when I do, I was planning on doing this one in a couple of weeks time but with it being limited edition I thought it was best to get it up while it’s still available to buy. I know my skin and there are normally two phases when it is likely to react to things. The first is within days if it makes the sensitive aspect of my skin flare up, the second is a couple of weeks later, or normally between the end of week one and the end of week three, where the acne prone aspect shows itself so I have past both stages and think I can give you guys a good review of how it worked for me. For years I’ve been using Simple face wipes s they’re great for removing makeup, especially on lower energy days, and they’re quite refreshing on hot days as a bit of a pick me up in the middle of the day. Recently I bought some different ones as I know I should exfoliate more and there are the Kind to Skin Exfoliating Facial Wipes. These look like standard facial wipes but have a more exfoliating side and a smoother side. They cost £3.49 from Boots and have 25 wipes in the pack. At the moment they’re in the 3 for £5 offer in Boots so you actually get three for less than the price of two, it’s worth looking at other Simple products there at the moment as well. The Marks and Spencer calendar has another skin care product, I’m quite pleased with the others so far and as this is from Ren, a company I’ve used some samples from and liked, I’m definitely giving this a go. It’s the Ren Flash Rinse 1 Minute Facial in a 15ml tube which I think should give it a few uses. I have never heard of this product before so I’ll have to see how well it works. The Yankee Candle advent is a tea light in the scent Christmas Garland which is a nice, pine based scent which is pretty strong so it’ll be one I don’t burn the rest of the year but so far the others I’ve got in this scent have all been burnt and I really like it. I wasn’t sure how much I’d like this one and was mainly focussing on the cinnamon based ones and the fresher smells when I bought it but it’s definitely grown on me and I’m considering buying one next year if the do it, or maybe just another advent calendar.